I offer supervision to counsellors and practitioners in related professions (see below). 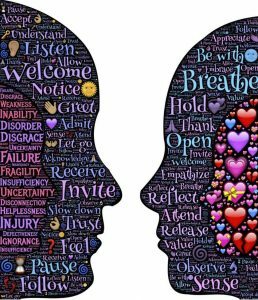 As a counsellor myself, practising using psychodynamic and integrative approaches, I bring first hand knowledge of the counsellor-client relationship and can help supervisees understand what might be going on in their practice from a counsellor’s perspective. The psychodynamic approach especially values what might be brought unconsciously into the supervisory relationship from the client relationship and how this manifests in emotions and bodily sensations, leading to some insight into what these might be telling us. 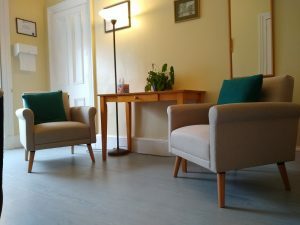 I offer supervision to counsellors, coaches, mentors, mediators and others whose work brings them into direct engagement with clients or service users. My approach is set out by Hawkins and Shohet (2004) “Supervision in the Helping Professions”. Also known as the “Seven Eyed Model”, it focuses not only on the supervisee-client relationship but also on the supervisor-supervisee relationship as a parallel process for that work. We look at interventions the supervisee might have made in their work, interpersonal dynamics and what characterises a working relationship, the emotional content of the work and how that affects the supervisee, and what might be around outside of the working relationship that is nevertheless present in the practice. I trained with CSTD in the “Core” and “Therapeutic” modules (January 2019). For enquiries about supervision, please contact me using the form below.